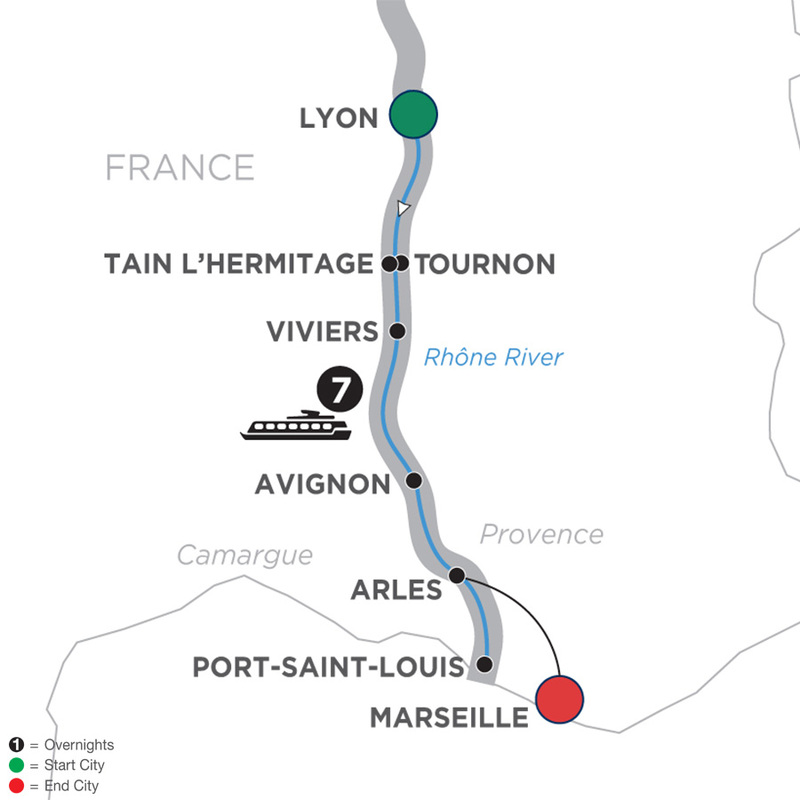 Your Active & Discovery cruise on the Rhône River begins in Lyon, the culinary capital of France! With Avalon Choice included excursions, you’ll find a variety of ways to explore each port you visit. Choose from Active, Classic, and Discovery included excursions that interest you-from casual and leisurely to cultural and active. Admire the lovely scenery of the French countryside, join a culinary walk to discover architecture and local specialties, or take a cooking class in Lyon. Embark on a canoe excursion or simply linger in a sidewalk café; stroll Avignon’s papal palace or attend a wine tasting in an underground cave. 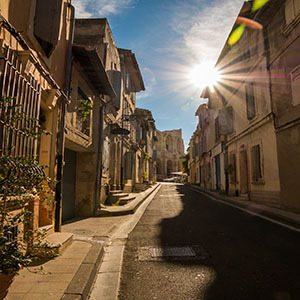 With so many included choices, you’ll find the perfect way to spend your day-from a ghost tour in Viviers to a guided bike ride through the birthplace of rosé wines; to a chocolate factory tour and a visit to a French museum of perfumes.